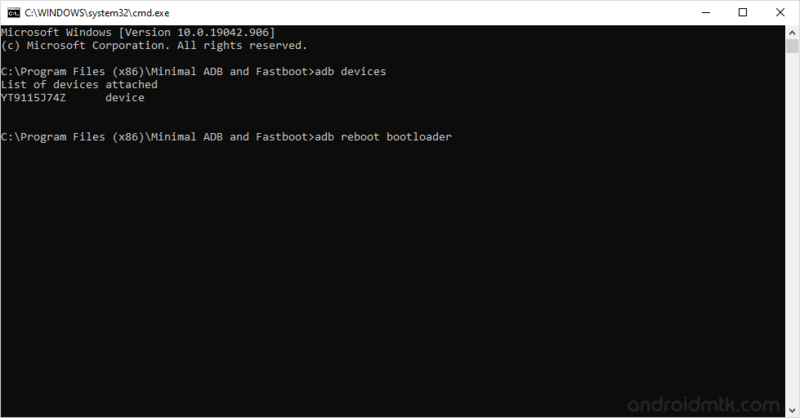 These are the instructions to root Motorola Moto X Play XT1562 using the TWRP recovery on Windows Computer. Requirements: Your smartphone should have at least 20-30 percent of battery to perform the rooting process. Step 1: Follow the step-by-step instructions to unlock bootloader on your Motorola Device. Step 2: Once you have successfully unlocked the bootloader on Motorola Moto X Play XT1562, then you need to install custom recovery (i.e TWRP or CWM recovery). For that you have to connect your device to the computer first then follow the below steps. Step 3: Download SuperSU (latest) and move it to the root of the Phone SD memory. 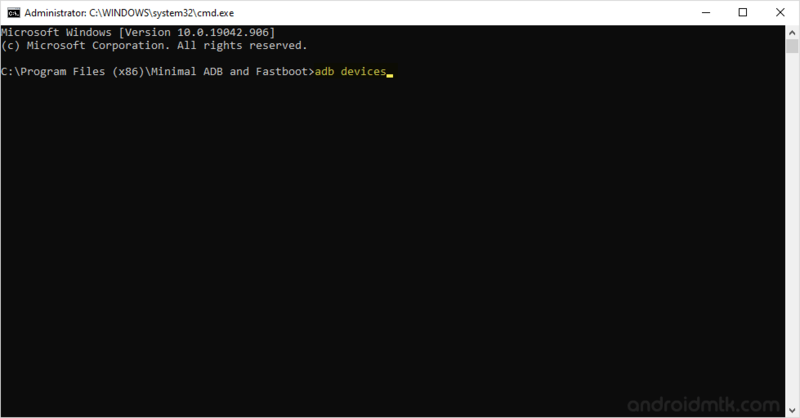 Step 4: Download and install the Minimal ADB and fastboot Tools on your computer. Step 5: Download TWRP recovery (v2.8.7.0 tested working) on your computer and rename it to recovery.img. 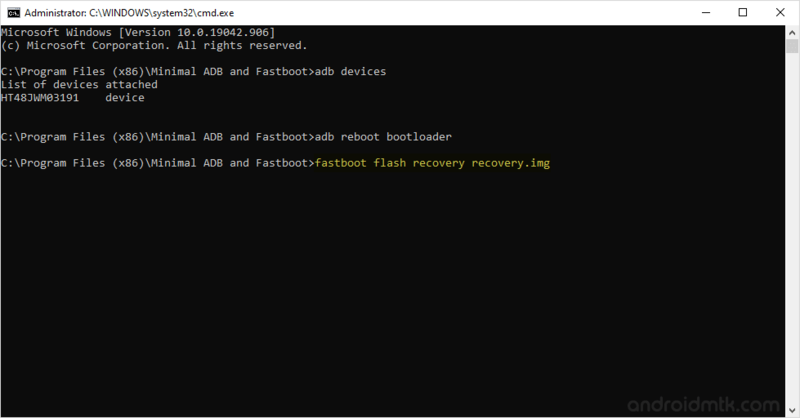 Step 6: Now, move the recovery.img file to the Minimal ADB and Fastboot folder (i.e C:Program FilesMinimal ADB and Fastboot). Step 7: Now, Open MAF32.exe or py_cmd.exe from the Minimal ADB and Fastboot folder. The above command will help you to know the list of adb devices attached to the computer. The above command helps you to boot into the adb mode. Step 11: Now, TWRP recovery will be installed on your phone and you will be able to see some process on your Device screen. Step 12: Now, you need to boot into the ADB mode. To boot into adb mode, Press and hold the Volume Down Key and Power Key (for 4-5 seconds) and release the power key but keep holding the Volume Down key until ADB mode is visible on the screen. Step 13: Once you have booted into the ADB mode, Select Recovery (use volume down for scrolling and Volume Up to select). Step 14: Once you have booted into the TWRP recovery mode, Tap on the Install and select the SuperSU package that you have moved to the Phone SD in Step#3. Step 15: Now, reboot your Device from the TWRP recovery. Step 16: Once your Device is restarted you will be able to see the SuperSU icon in the Menu. Which confirms that you have successfully rooted your Motorola Moto X Play XT1562. [*] Motorola Stock Firmware: If you are looking for the original firmware for your device then head over to Download Motorola Stock Firmware for all devices page. [*] Motorola USB Driver: If you are looking for the original USB Driver for your device then head over to Download Motorola USB Driver for all devices page. [*] Credits: The TWRP recovery shared on this page is officially developed by Vache (xda developer), so full credits goes to him for the recovery file. [*] Big thanks to Chainfire for their SuperSU file, without this tool the above tutorial was not possible.